Van Gogh Vodka Takes the Gold! 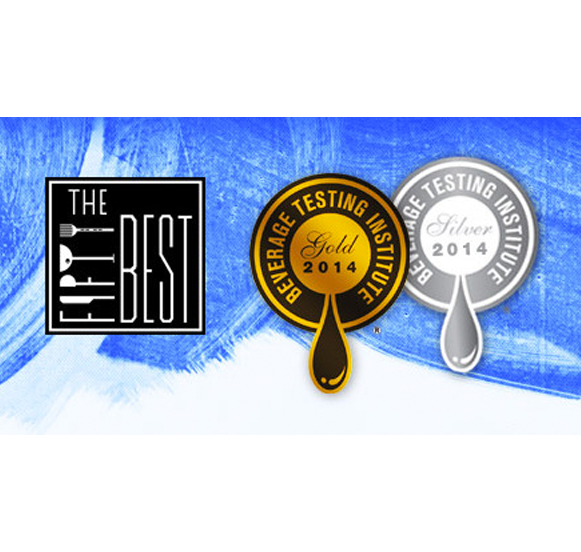 The Beverage Tasting Institute (BTI) and The Fifty Best recently reviewed a number of our vodkas resulting in a number of great reviews, scores and gold medals! In addition, for this recent round of flavored vodka tastings by BTI, Van Gogh took the top 4 spots, you can see the full list of reviews here.